It's always fun when your mailbox offers a package. This week we received our copy of By The Hearth. It is a compilation of the first five years of the fall /winter articles from The Essential Herbal magazine. Written by contributors to the magazine this books features a pleasant assortment of all things herbal. 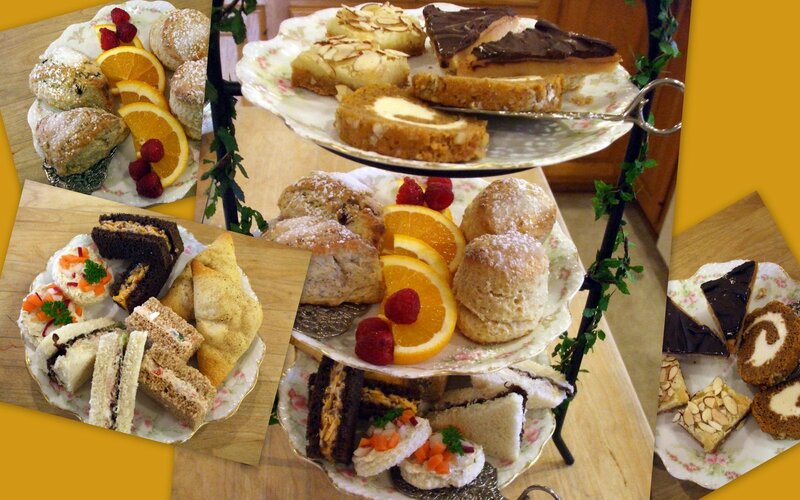 The chapters include: In the kitchen, Herbal First Aide (including pets), gifts and crafts from The Stillroom, Traditions and close up view of Single Herbs. The Rosemary House is represented in the book with articles on Cranberry, Kelp, Saffron and our family Christmas featuring our recipe for Byron's Potato Filling. With over 230 pages of solid information it is a joy to see that the book is very well indexed so that you can search by writer, topic, herbs, or recipe. Congrats to editor Tina Sams for this fine book. It is going to give me many fine evenings of inspiration! 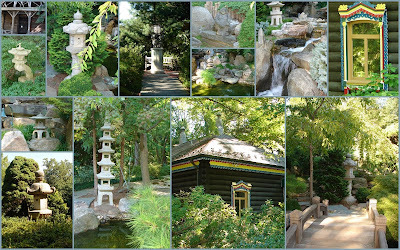 Shown here are additional views of the modified Russian country home with its interesting architectural elements and picturesque views of the winding and tranquil Japanese garden. Both were favorite features of ours at the Hillwood Estate Museum and Gardens during our September Traveling Herb Seminar. Our 2011 Traveling Herb Seminars have not been announced yet (check out our events calendar in the early spring) but we are in anticipating a trip to various NYC herb gardens. 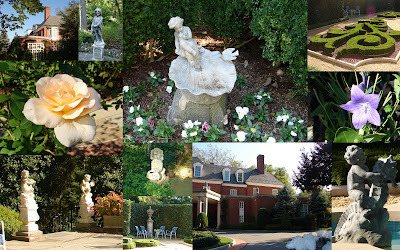 This montage of photos from our Traveling Herb Seminar this past September highlights the Hillwood Estate Museum and Gardens, the home of cereal heiress Marjorie Merriweather Post. 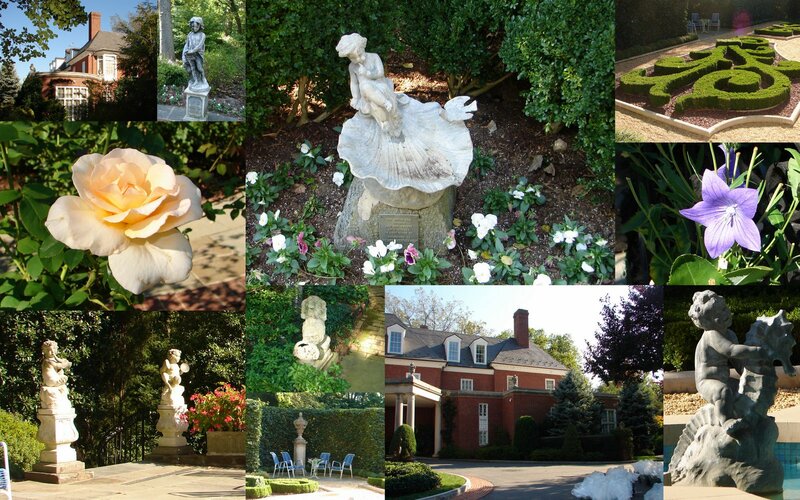 She designed this home and garden to remain a museum and their aptly named slogan is "Where fabulous lives". 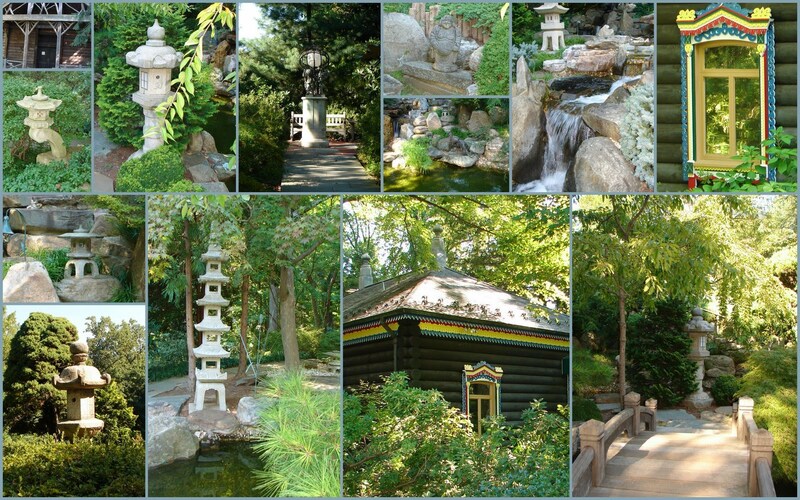 The outside gardens have many "rooms" including a Japanese garden, a Russian area, a putting green, cutting gardens, quiet areas to sit and relax or visit and so much more. The inside of the home features an amazing collection of Imperialistic Russian Art and 18th C French Art and furnishings. This museum is well worth the visit if you are in Washington DC. Many thanks to our friend JP for taking these photos and sharing them with us! all accompanied with endless pots of piping hot tea. Enjoy! For as long as we can remember Mechanicsburg has had quite a few albino squirrels, catching the attention of anyone that is lucky enough to spot one scampering around the area. A special thank you to Zachery who snapped this photo out the van window one afternoon last week. The squirrel appears quite busy gathering acorns and creating his winter stash.